Since 2010, MREPC has offered scholarship 2017 to deserving students in local institutions of higher learning. More than 150 students have benefited from the programme and some has successfully become part of Malaysia's rubber products industry. If you have a good track record of academic and extracurricular accomplishments, and above all, the PASSION and COMMITMENT to soar to greater heights with an ever-expanding sector, come explore your future with us. 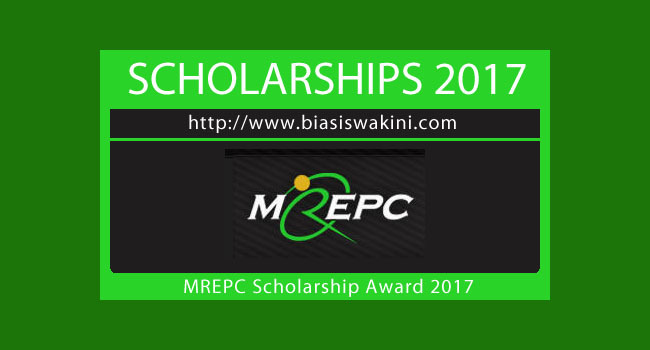 What does MREPC Scholarship Award offer? For further clarification, please contact Ms. Er Chai Ling at 03-2780 5888 or email to chailing@mrepc.com. 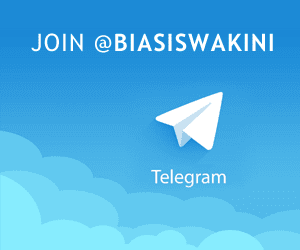 0 Komentar untuk "MREPC Scholarship Awards 2017"